I would love to go to Antarctica and I’m making plans for my next project. 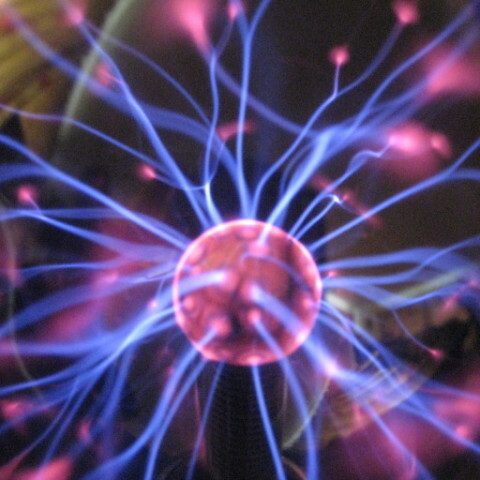 I’ve just submitted a proposal to the US National Science Foundation in an attempt to get there. So here are 5 crazy things I’ve learnt about Antarctica recently. Antarctica is huge – about 1.3 times the size of Europe – and mostly empty. In the winter it is too dark, cold and windy to safely take off, so no planes go in or out. Even in the summer there are challenges. Runways are on ice and blowing snow can quickly create white-out conditions. Weather can change suddenly. In this harsh environment, small Twin Otter planes are used to transport people, fuel, skidoos, sledges, food and scientific equipment to remote camps. They are equipped with skis for landing on unprepared snow. Flying across Antarctica in these planes would required several stops in the middle of nowhere to refuel (and the fuel would have had to be stashed there separately). Logistically, to cross from, say, Rothera on the Antarctic Peninsula to McMurdo on Ross Island, it would be easier to fly back to Chile, then to London, on to New Zealand and then fly into McMurdo from there! 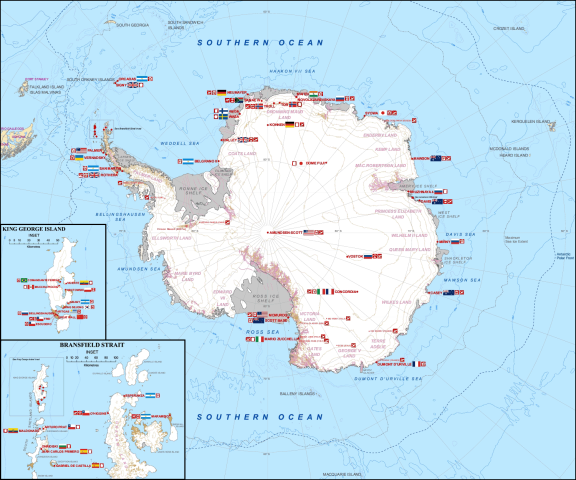 Map of Antarctica and research stations. and is famous for its boiling lava lake. That’s a big lake of… yes, lava! Erebus was discovered in 1841 by James Ross and his crew and was first climbed in 1908 by members of Ernest Shackelton’s expedition. The US National Science Foundation funds the Mount Erebus Volcano Observatory to study this unique volcano. 3. More penguins see the southern lights (aurora australis) than people. Over winter there are generally fewer than 1000 people in Antarctica keeping the 70 or so research stations ticking over till the summer fieldwork season. In contrast, there are several million penguins. The true Antarctic penguins (the ones that breed on or near continental Antarctica) are the Emperor, Adélie and Chinstrap penguins. The station staff and penguins brave severe storms, 24 hour darkness and extreme cold. And they are completely isolated. 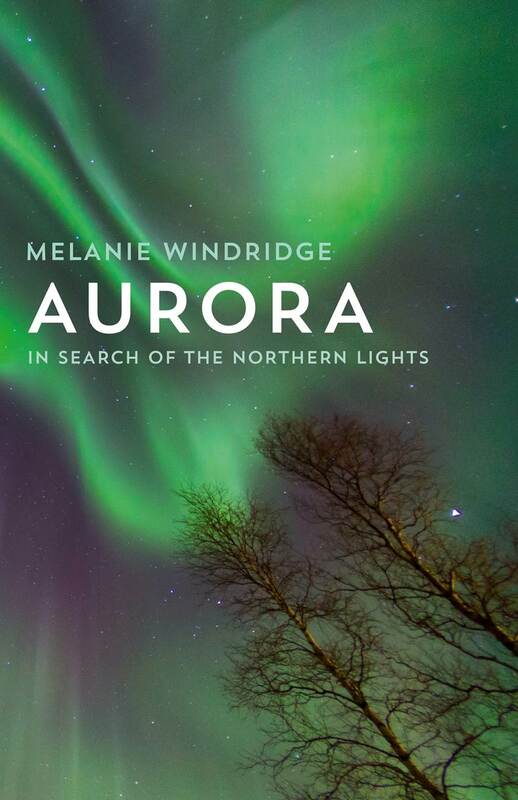 But their winters are sometimes brightened by the aurora. 4. The Antarctic is colder than the Arctic. – the Earth’s elliptical orbit takes the planet furthest from the Sun during Antarctic winter, so it gets even colder than it would otherwise. Maps of the Arctic and Antarctic. The north polar zone is mostly water, the south polar zone is mostly land. 5. Some buildings are on skis. 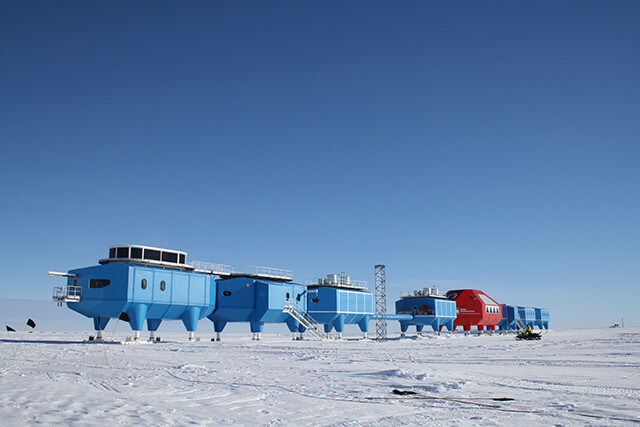 The British Antarctic Survey base Halley VI is built on huge hydraulic skis so that it can be dragged to a new location. This is because Halley sits on a huge ice sheet in the Weddell Sea and big sections can – and do – break off. Already 5 previous Halley bases (staffed from 1956 to 2013) had been abandoned or destroyed – the first 4 buried by snow accumulation and crushed. The fifth was built on hydraulic legs so that it could be jacked up above the piling snow, but it was fixed in position and a large crack in the ice sheet threatened to cast it adrift on a large iceberg. So the new Halley VI station was built in a better location and on skis, so that – if necessary – it can move again in future. Read more in this article from Knstrct. The Halley VI research station. Picture from the British Antarctic Survey. So there you go. Antarctica is an interesting place. Fingers crossed I get to visit!